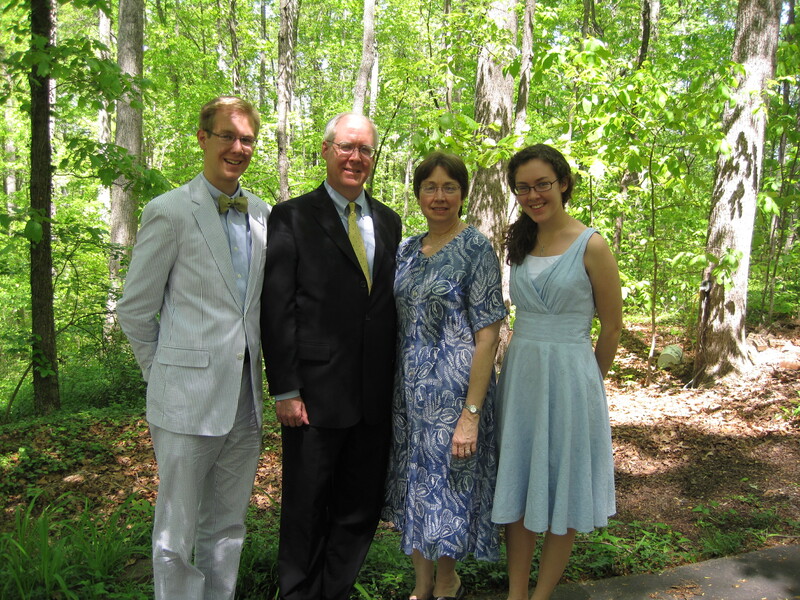 Welcome to TheEcclesialCalvinist, the blog of William B. Evans. I’m glad you’ve found your way here! This website is a work in progress, but I trust you will find it easy to navigate and find what you are looking for. A native of North Carolina, I was raised in the Tarheel State and in central Indiana. I was educated at Taylor University (B.A. ), Westminster Theological Seminary (M.A.R., Th.M. ), and Vanderbilt University (M.A., Ph.D.), where I completed my doctorate in History of Christian Thought in 1996. Currently I am the Younts Professor of Bible and Religion at Erskine College, where I have taught since 1993. My research interests include American Christianity and religion, soteriology, the history of Reformed theology, the Mercersburg Theology, and world Christianity. I have also taught Church History at Erskine Theological Seminary and Systematic Theology at Redeemer Seminary in Dallas, Texas. I am a minister in the Associate Reformed Presbyterian Church and have over the years served in a variety of Presbytery and Synod-level offices. My publications include Imputation and Impartation: Union with Christ in American Reformed Theology (Paternoster, 2008; Wipf and Stock, 2009), What Is the Incarnation? (P&R, 2013), and I recently edited The Incarnate Word: Selected Writings on Christology, Mercersburg Theology Study Series, vol. 4 (Wipf and Stock, 2014). Articles have appeared in the Westminster Theological Journal, Presbyterion: Covenant Seminary Journal, Foundations, Reformation and Revival Journal, the Haddington House Journal, and elsewhere. Book reviews have been published in Church History, the Journal of the Evangelical Theological Society, and Christian Scholar’s Review, and I served as as Assistant Editor of The New Geneva Study Bible/Reformation Study Bible (1995, 2005).